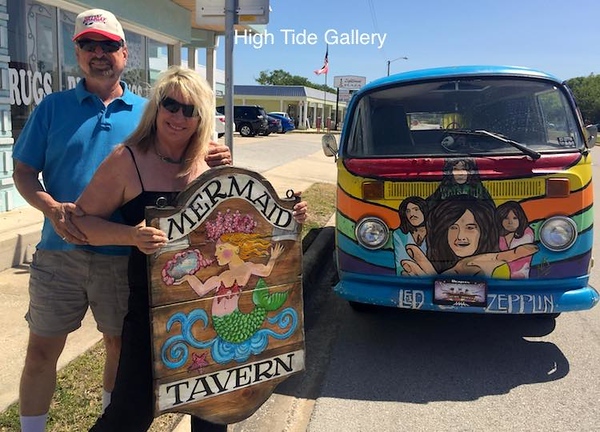 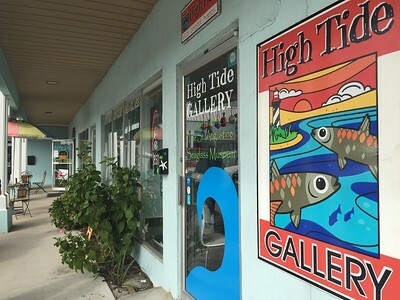 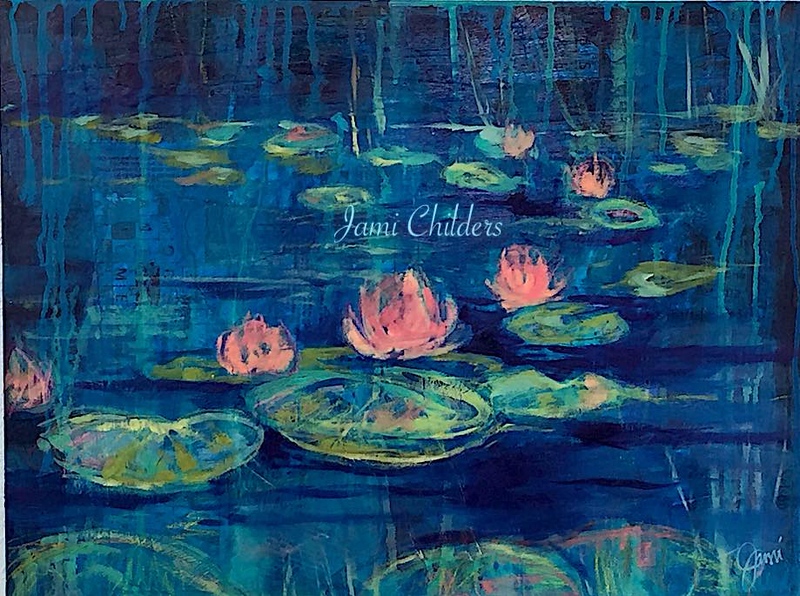 Welcome to High Tide Gallery! 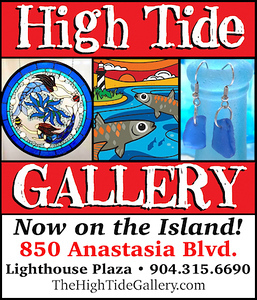 Now in "Lighthouse Plaza" on Anastasia Island at Anastasia Blvd & Busam St. 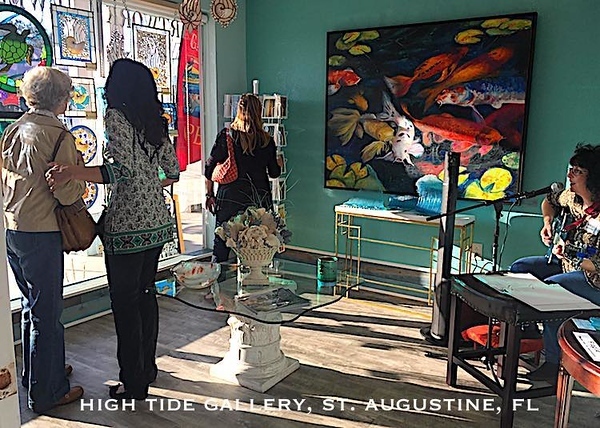 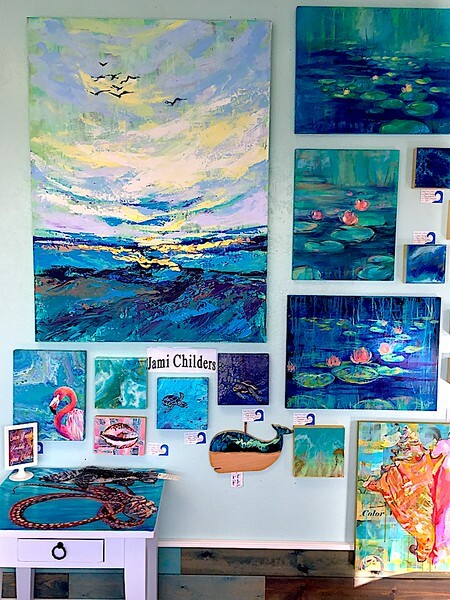 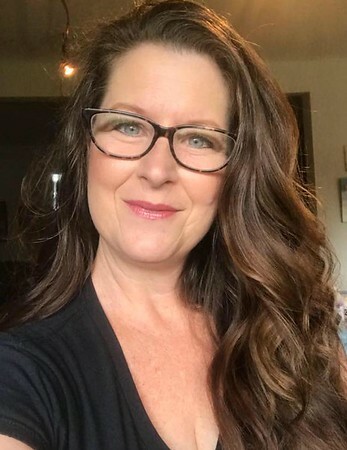 Whether you shop with us in St. Augustine, FL or online at ShopTheHighTideGallery.com, we offer you happy, beachy, handmade art and gifts at affordable prices. 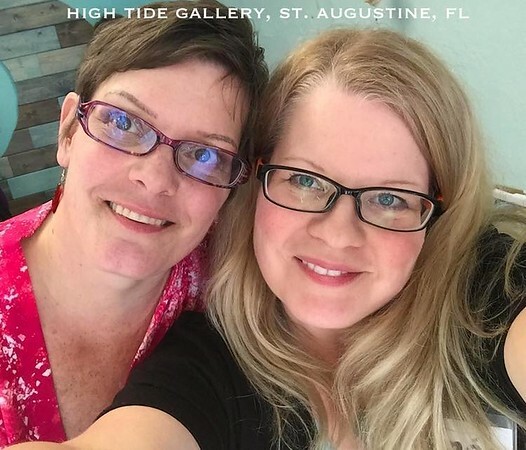 We treat our customers like friends and we love to brighten your day! 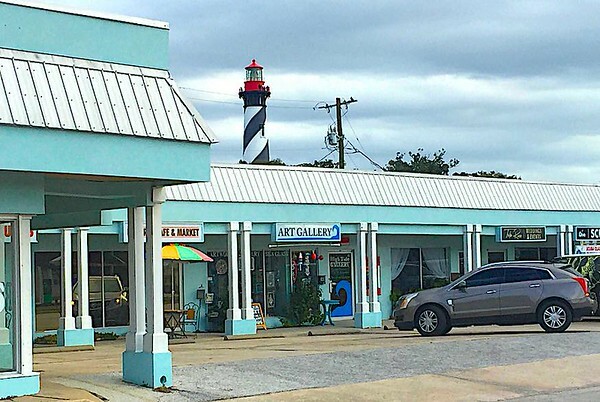 Near the famous Lighthouse on Anastasia Island & free parking out front!